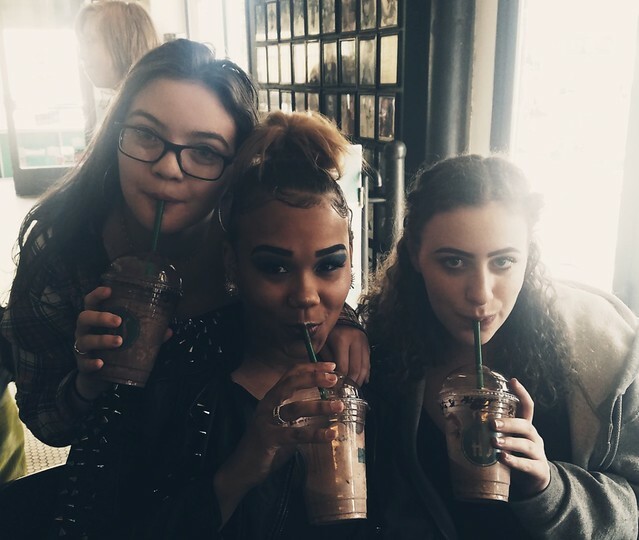 On Wednesday, March 27th the cast, pit, and crew of Chicago took a trip to Harlem, New York. 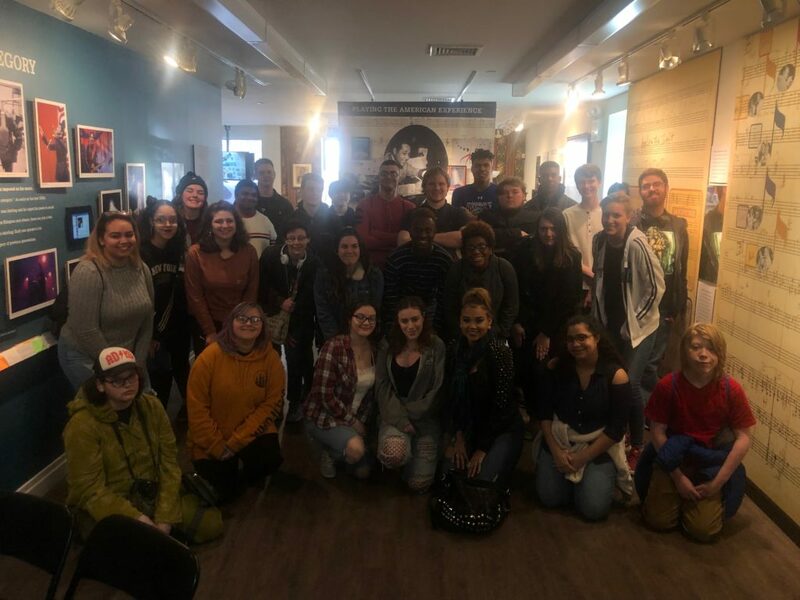 The trip started with a presentation at the National Jazz Museum in Harlem, where students learned about the Harlem Renaissance. They also learned how Jazz music, specifically music by black artists, in the 20’s impacted our cultural society back then and today. Many students only knew what they learned from popular movies and books about the 1920’s, but they did not realize how influential this time period truly was . At the museum, the presenter clarified a lot of preconceived notions of the music and social scenes in the 1920’s. The students got to look at a hand drawn map of speakeasies and clubs in the Harlem Area, which included secret messages about who to talk to in order to get in! They also got to look at a recreation of a club menu from the 1920’s to see the cover art and various food that was served there. We finished the day at Harlem Shake with some amazing burgers and milkshakes. This entry was posted in The R.E.A.L. Deal, Trips and tagged musical, play, TRIPS. Bookmark the permalink.